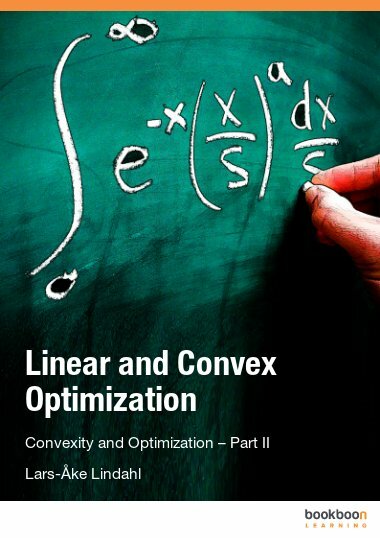 This book contains everything you need to know about convexity in order to get a thorough understanding of linear and convex optimization. 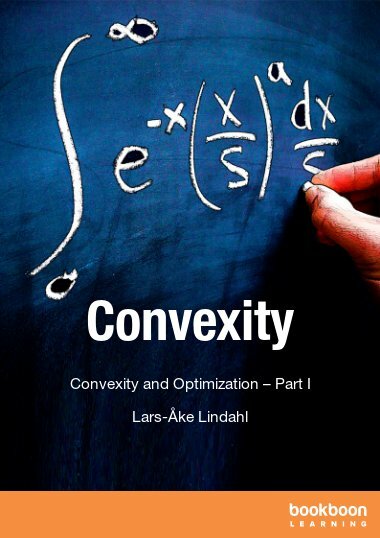 Convexity plays an important role in many areas of Mathematics, and this book, the first in a series of three on Convexity and Optimization, studies this concept in detail. 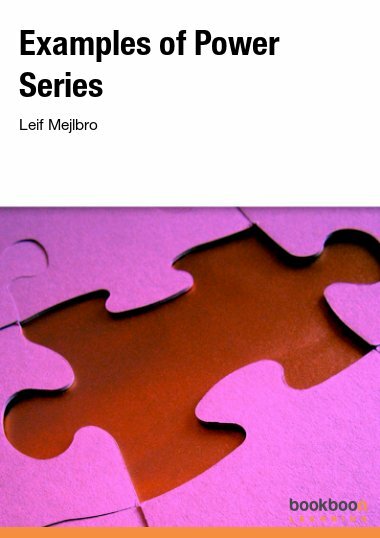 The first half of the book is about convex sets. 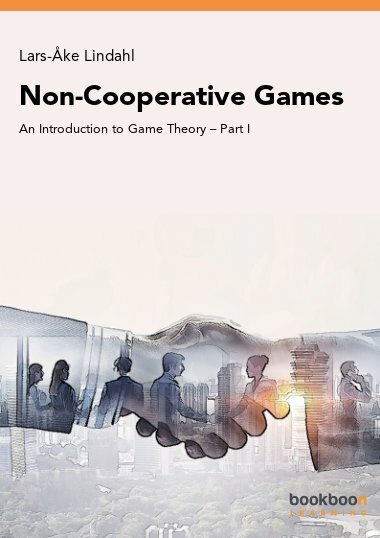 Convex hull, convex cones, separation by hyperplanes, extreme points, faces, and extreme rays are some of the important notions that are considered. 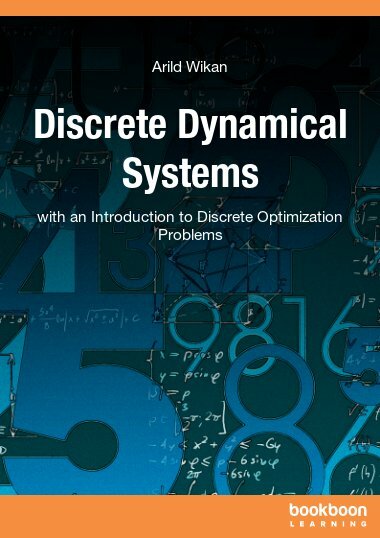 Results for the dual cone are interpreted as solvability criteria for systems of linear inequalities. Closed convex sets in general and polyhedra in particular are characterized in terms of extreme points and extreme rays. The second half is about convex functions. 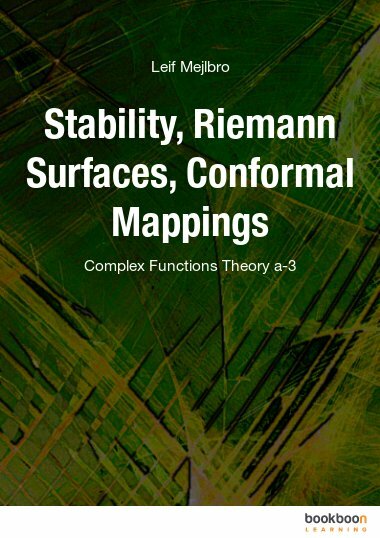 We study, among other things, convexity preserving operations, maxima and minima of convex functions, continuity and differentiability properties, subdifferentials, and conjugate functions. 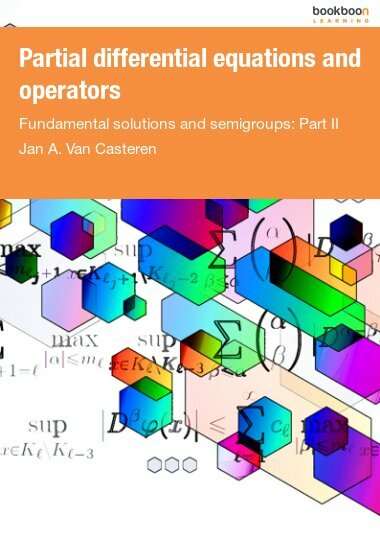 The book requires knowledge of Linear Algebra and Calculus of Several Variables.